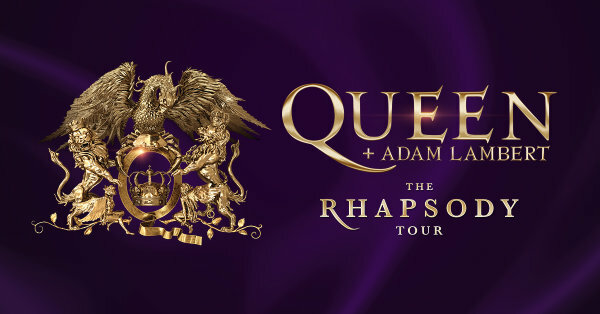 Win Tickets to see Queen with Adam Lambert! 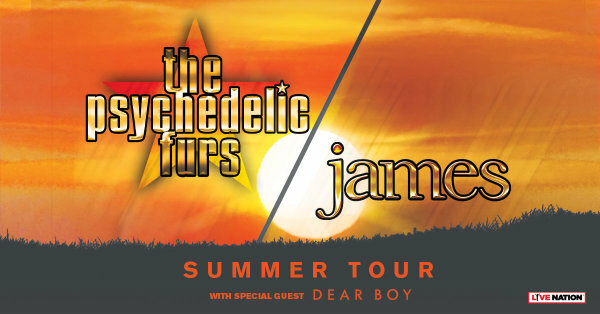 Win Tickets to See The Psychedelic Furs! 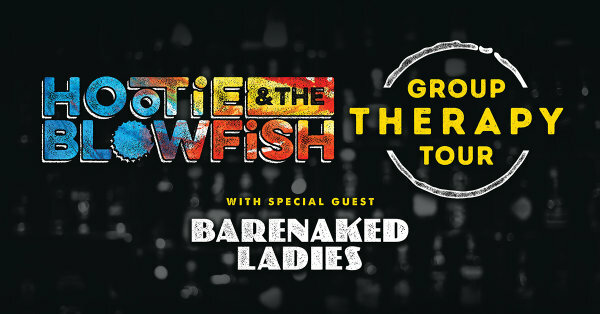 Win Hootie and The Blowfish Tickets! 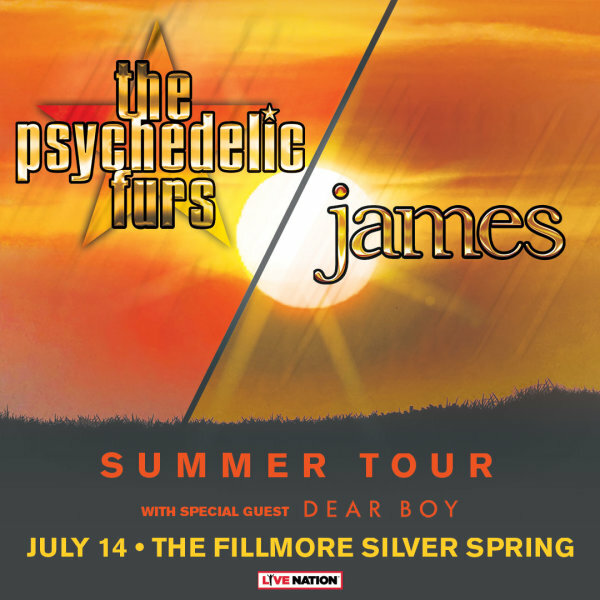 Listen to Win Psychedelic Furs Tickets! 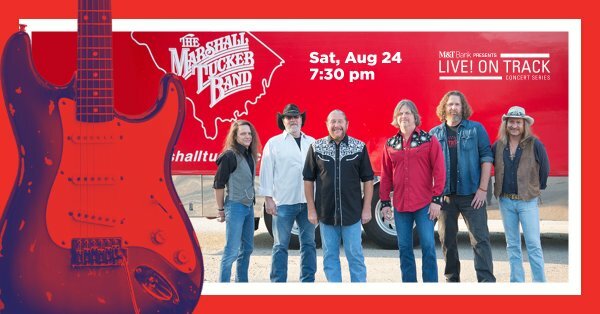 Enter to Win Marshall Tucker Band Tickets! 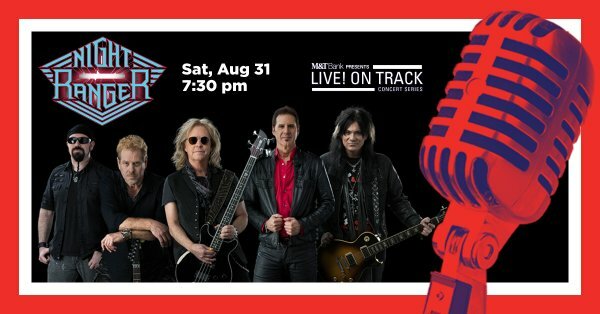 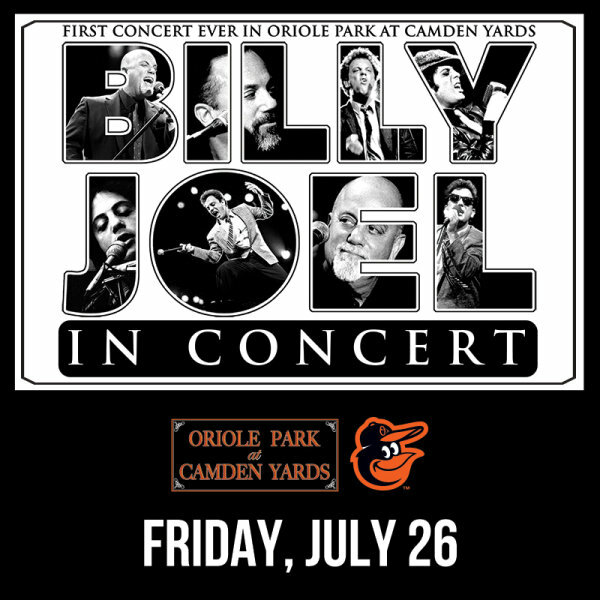 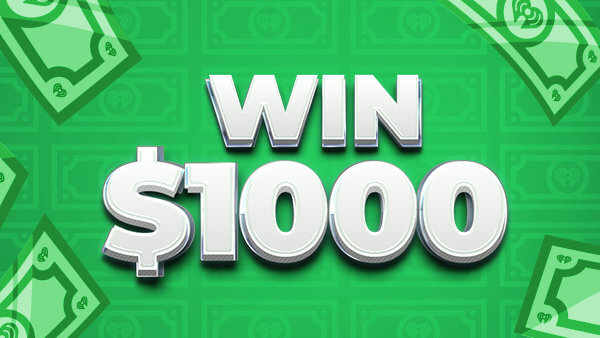 Enter to Win Night Ranger Tickets! 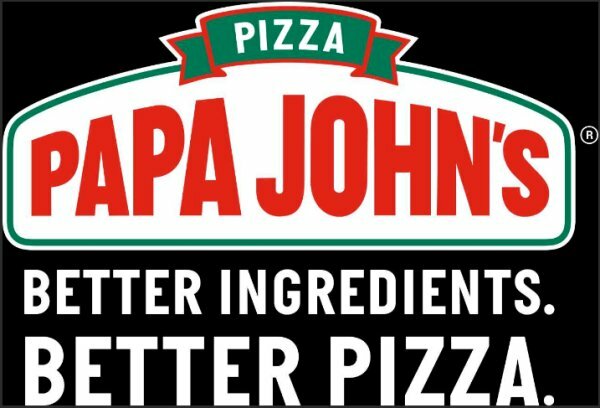 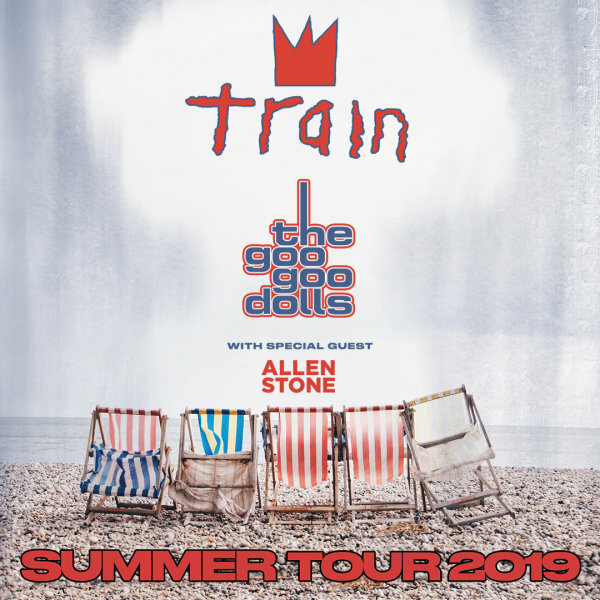 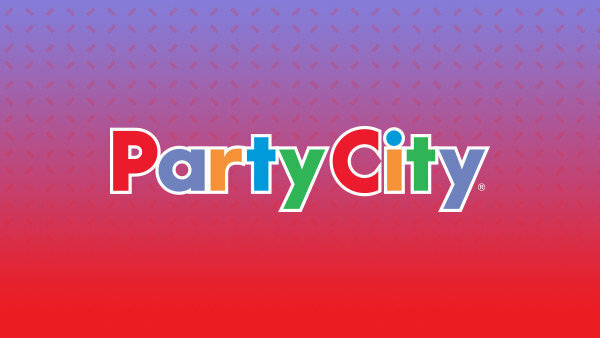 Enter to win Train & Goo Goo Dolls Tickets!